This pretty pattern contains instructions for baby to king size. 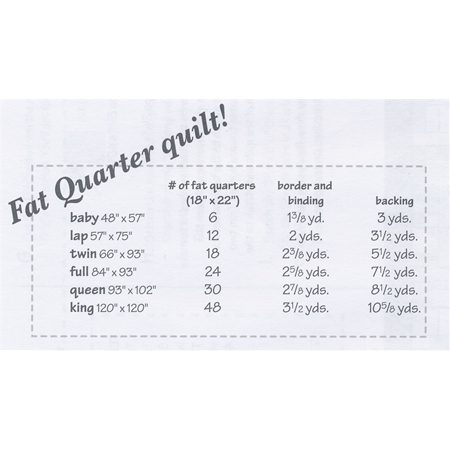 Pick your favorite fat quarters and border fabric for this quilt. 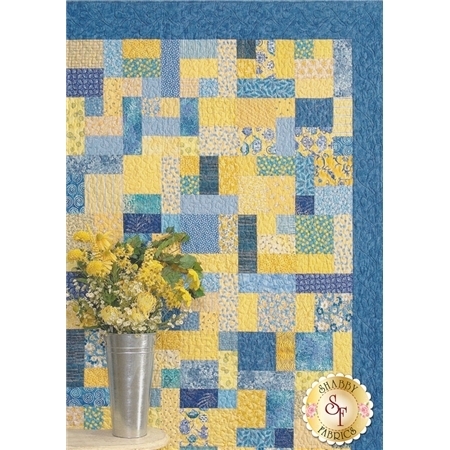 The fun block pattern is simple to design and sew!